1. Run the tap a little so the water is nicely aerated. 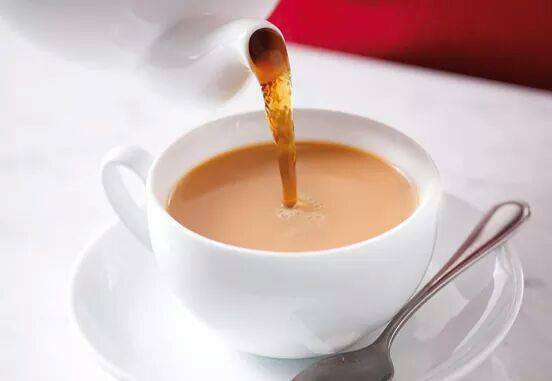 Use water that has boiled just once - any more than that and the level of oxygen in the water is reduced and your tea can taste a bit ‘flat’. 2. Warm the teapot first by swilling boiling water around inside it, then warm the cups with the water from the teapot. 4. Add freshly boiled water to the pot, stir and leave to brew for 4-5 minutes depending on how strong you like it. 5. If you take milk, we recommend a splash of whole or semi-skimmed milk, with sugar if you take it. 6. Pour freshly boiled water directly onto your teabag in a mug. This way the tea infuses better than adding the teabag to water. 7. Leave to brew for 4-5 minutes according to taste. 8. Remove the teabag with a spoon giving it just one gentle squeeze. You’ll get the best taste out of your Tea. You’ll also be keeping one of Britain’s greatest traditions alive.